An option piece in the Daily Telegraph asks: Why are all men made to feel like fiends? Sorry for the lack of posts recently; I've been up north in Townsville for the last two months. I have had access to the Internet (I've even been working), but I just haven't been able to get up the motivation to post. Hopefully I'll get up a ten things update and at least one real post (I've got a few book and movie reviews I want to post, so probably one or two of them) this week. 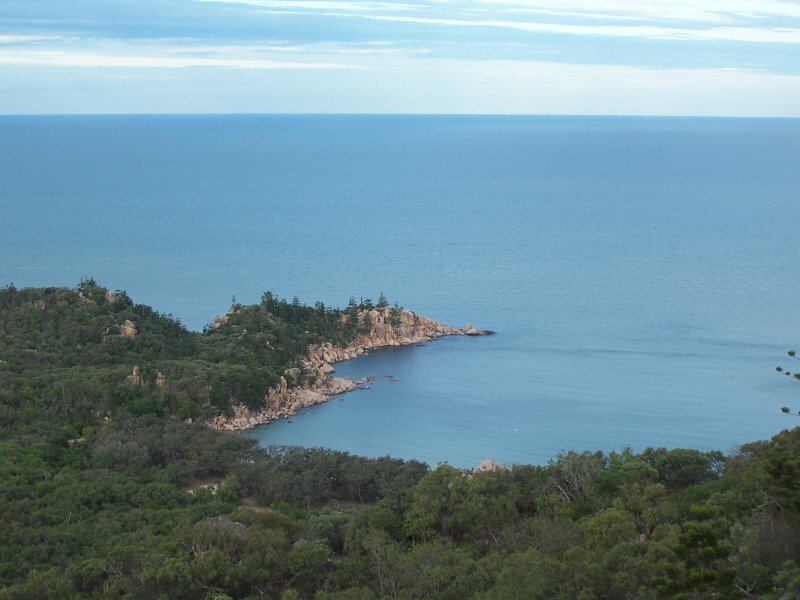 In the meantime here's a picture of Florence Bay on Magnetic Island I took over the weekend.